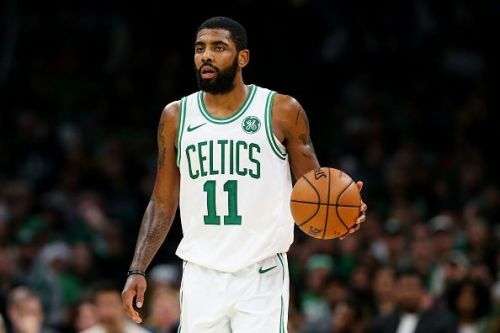 The Boston Celtics came away with a comeback win at the Atlanta Hawks with a scoreline of 113-105 in the NBA Eastern Conference. The Celtics trailed in the match for most of the night and the Hawks led by 89-83 going into the fourth quarter. But the Celtics rallied to get a great win in the second night of a back to back. Before this win, the Celtics were only 2-5 in the second night of back to backs. The Celtics have now won three consecutive games after losing three straight road games. This is turning out to be a mixed season for the Celtics who are still not able to strike the right balance. With the win, the Celtics improved to a 28-18 record and are the 5th ranked team in the Eastern Conference. Meanwhile, the lowly Hawks are the 12th ranked team and have a 14-31 record. The Celtics host the Miami Heat in their next match while the Hawks will play against the Orlando Magic. 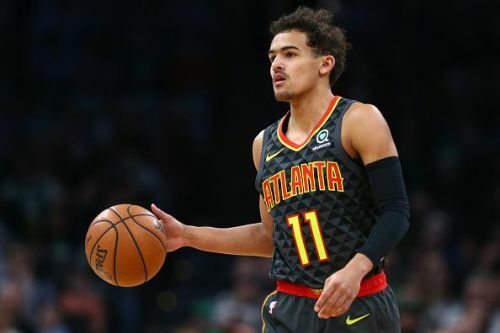 The Atlanta Hawks selected Trae Young as the 5th overall pick in the 2018 NBA draft. The rookie was expected to be a great knock down shooter coming out of college. But Young has really struggled for consistency in his rookie season. Young has the second most turnovers this season and is also not shooting well from the deep. He finished the game with 16 points on 6-17 shooting from the floor and 2-9 from the 3 point line. He also had 6 turnovers in the match which really hampered the Hawks in this match. He has been averaging 16 points while shooting 30% from the 3 point line. The Atlanta Hawks will hope that Young improves his shooting and plays with more consistency in the upcoming matches.